The New Grammar Tree (Revised) Books 1 to 8 is the latest revised and updated edition of the series, based on user feedback. It caters to the need for a graded, rule-based grammar course with extensive explanations and practice to help learners master the basics of English grammar. The Grammar Tree 1 to 8 is a series developed to address the need for a graded, rule-based grammar course with extensive explanations and exercises. The series is based on the actual classroom experience of the authors and their interaction with teachers of the subject. 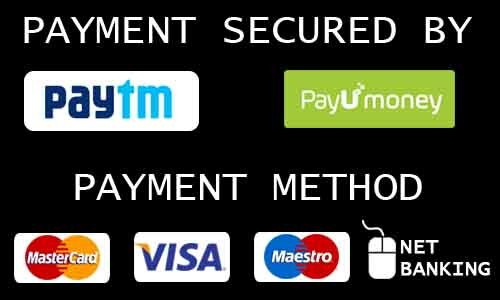 The series has received widespread acceptance among teachers and learners alike, and has seen three revision based on their feedback. 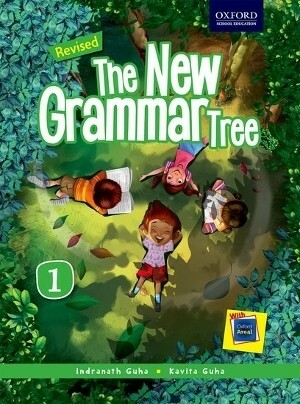 The third edition was published as The New Grammar Tree. Each book of the series is now accompanied by Oxford Areal to meet the needs of today’s young learners.